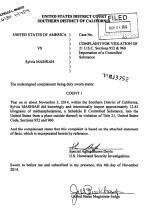 NOVEMBER 4--Call her The Bumbling Smuggler. 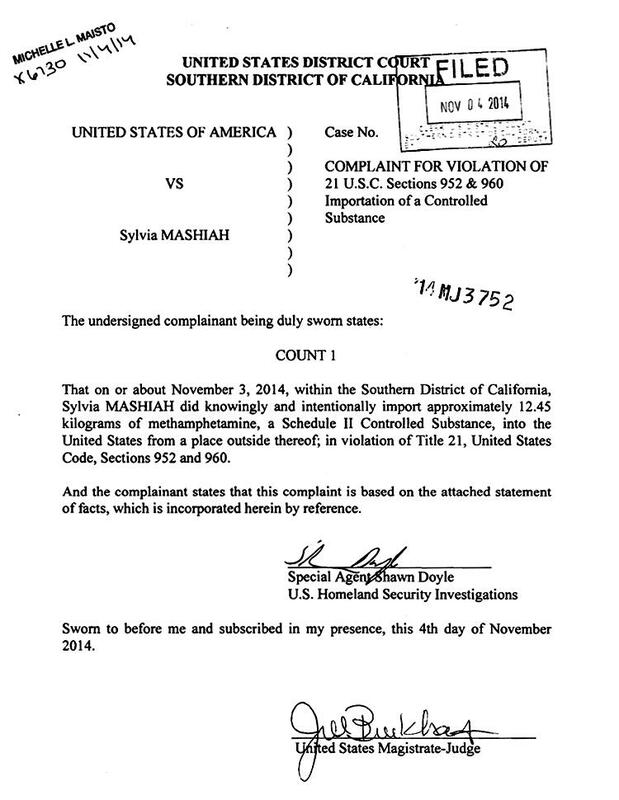 A California woman who had 27 pounds of methamphetamine hidden in her car successfully got through a Customs checkpoint last night, but then mistakenly drove her vehicle into a lot reserved for suspect vehicles to be examined by federal agents. 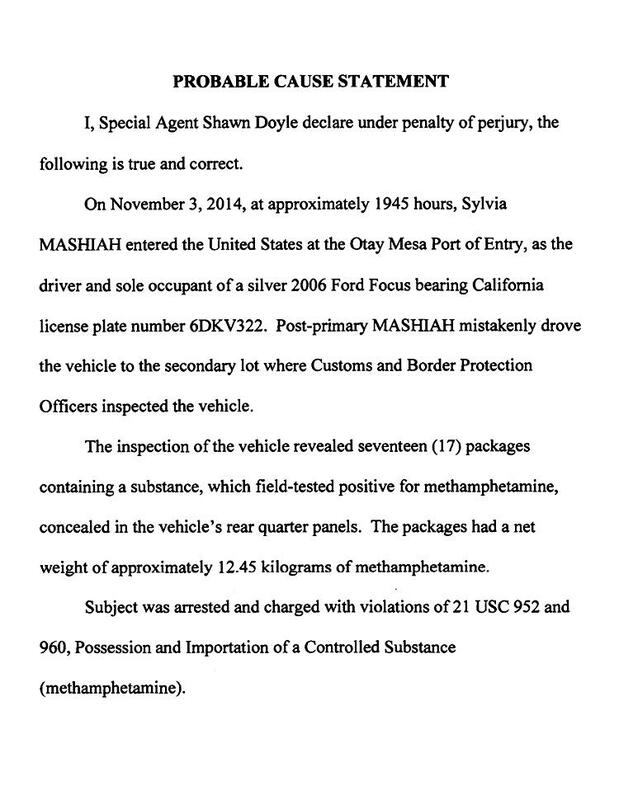 During the ensuing search of Sylvia Mashiah’s car--which had not been ordered--investigators found 17 packages of meth concealed in the 2006 Ford Focus’s rear quarter panels. 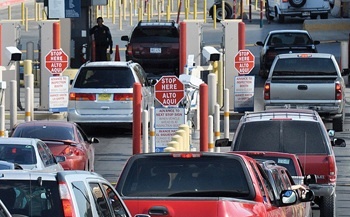 The 33-year-old Mashiah, seen at right, was alone in her car when she approached the Otay Mesa Port of Entry at 7:45 PM Monday. 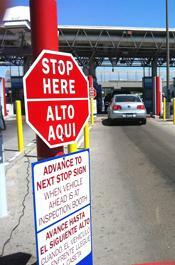 The border crossing is one of three that connects San Diego with Tijuana, Mexico. A “secondary” inspection involves a more thorough questioning of the driver, a closer inspection of the vehicle, and a canine review of the auto. The “secondary” inspection is usually ordered due to the suspicions of the agent who first contacted the driver (as well as any passengers). 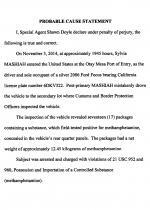 After tearing apart Mashiah’s Ford, agents found 12.45 kilos of methamphetamine. 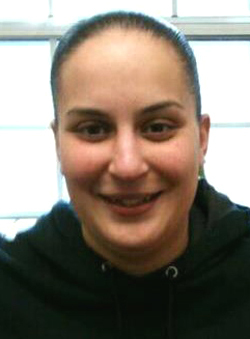 As a result, she was arrested on a felony drug importation count carrying a minimum five-year prison term.